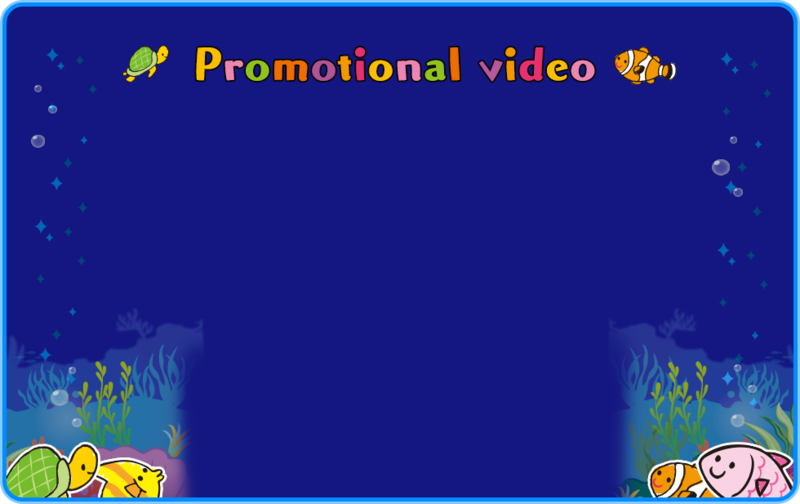 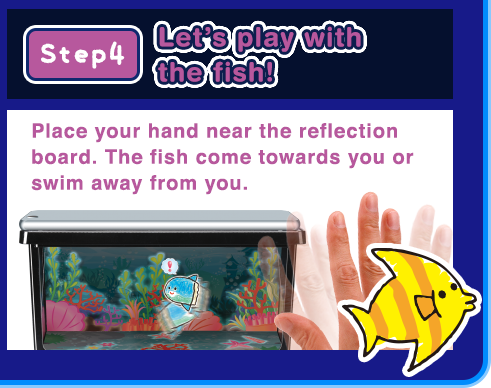 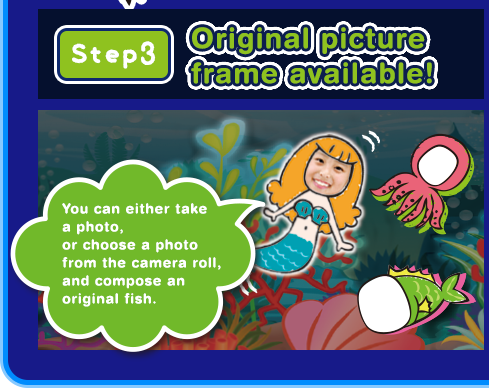 Draw a fish and make it swim in the magical tank! 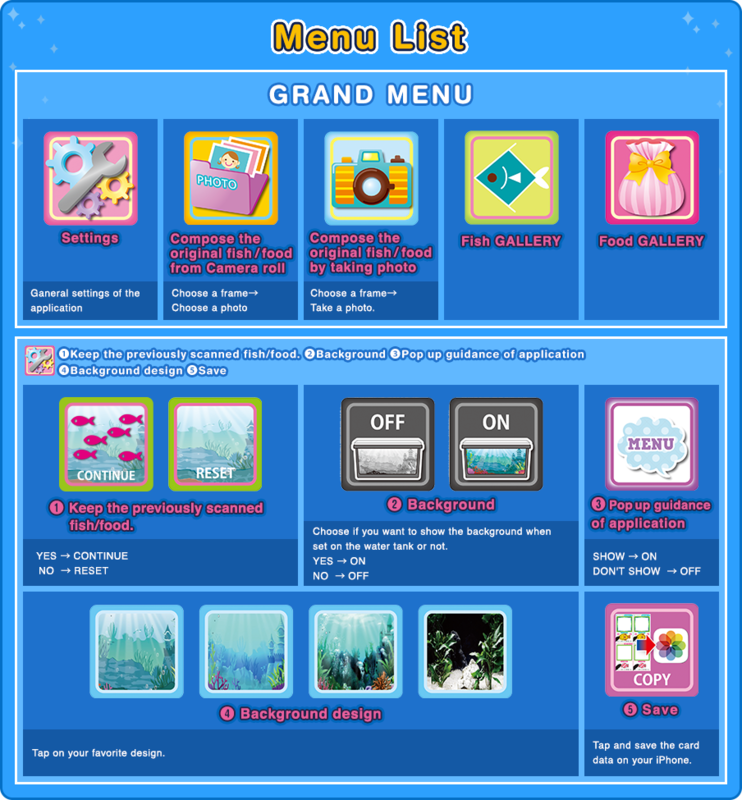 Download the fish/food card now! 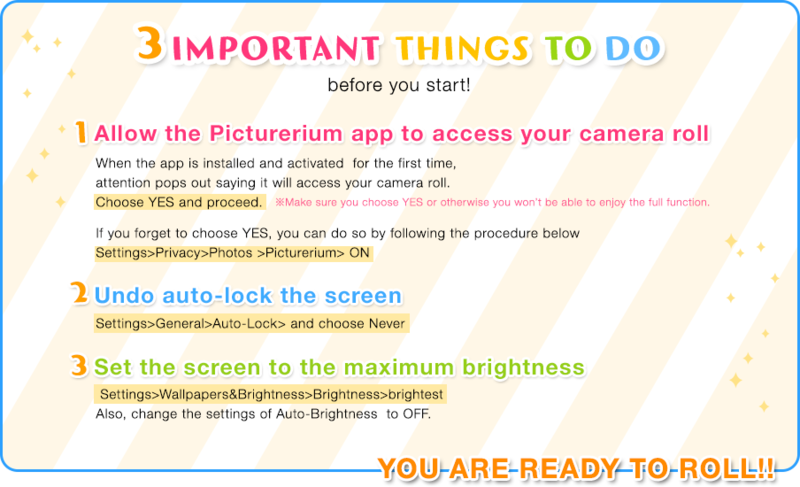 Download(free of charge) the Picturerium app. 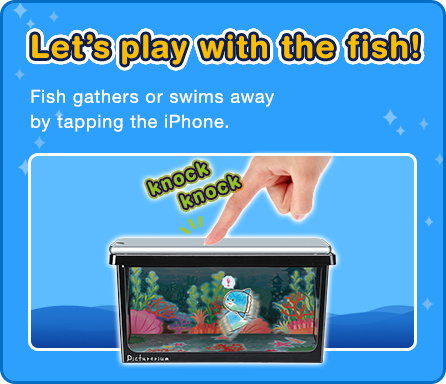 from the App Store now! 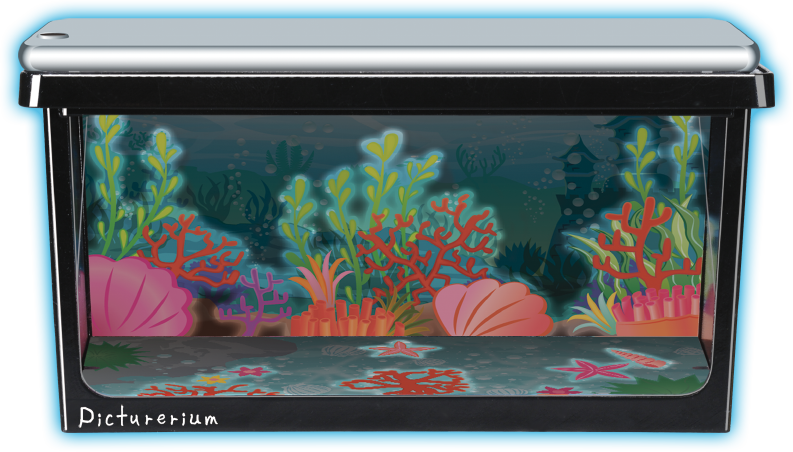 Won the Outstanding Performance Award for the Japanese Toy Award 2015.Won the Grand Prix at the International Gift Show 2015.